Healthcare faces many critical problems. Hacking Health is designed to improve healthcare by inviting technology creators and healthcare professionals to collaborate on realistic, human-centric solutions to front-line problems. Our weekend hackathons are fun, intense, hands-on events where small teams tackle tough problems in a supportive community of peers and mentors. REGISTER TODAY and join us February 9-11 for our Hacking Health Hamilton Hackathon. 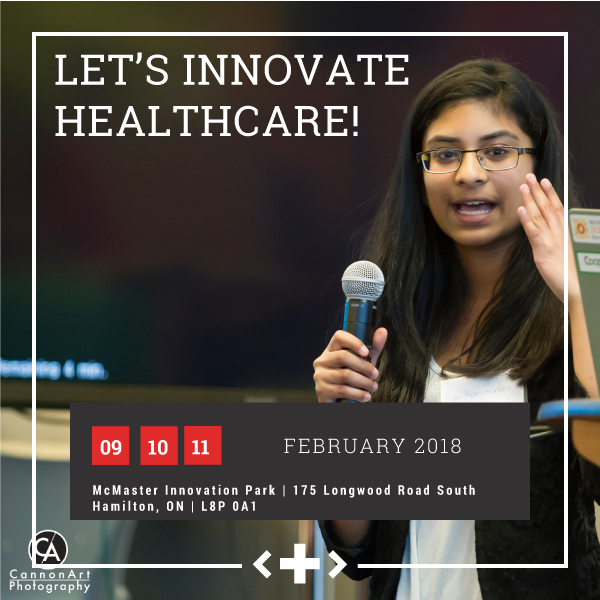 As soon as you get your tickets for the hackathon, go to the Hacking Health Hamilton 2018 Sparkboard, a website that we are using for the Hackathon where you can pitch your project ideas, describing them briefly and listing their requirements (designer, developer, medical expert, etc), or find a pitch/project idea that interests you or that matches your skills. Need inspiration if you’re thinking about making a pitch? Check out last year’s Sparkboard. You can also visit previous Hacking Health Hackathon success stories. Pitch ideas and form teams on Friday night, get expert advice throughout the weekend, fuel up on the breakfast, lunch and dinner we will provide (see Event Schedule below), and present your finished product to our judges for a chance at winning several fantastic prizes! Attendees are aware that photographs and video will be taken over the course of the weekend. If you have any dietary or mobility restrictions, please inform us when you register. 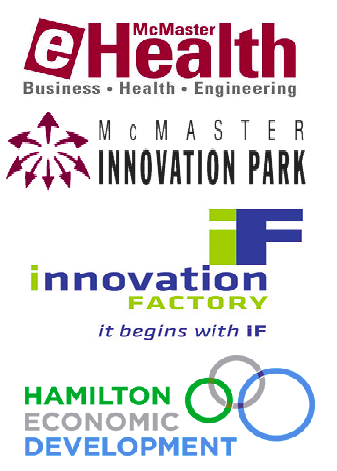 For more information, visit our website at http://hackinghealth.ca/city/hamilton-canada. 4:00 pm: Winners announced and Prizes given out!